At Gerkin, our mission is to design, manufacture and deliver the highest quality, most competitively priced window and door products available, with a high degree of service. In short, it is our intent to offer you the most for your money. We blend new material technology with innovative manufacturing processes. 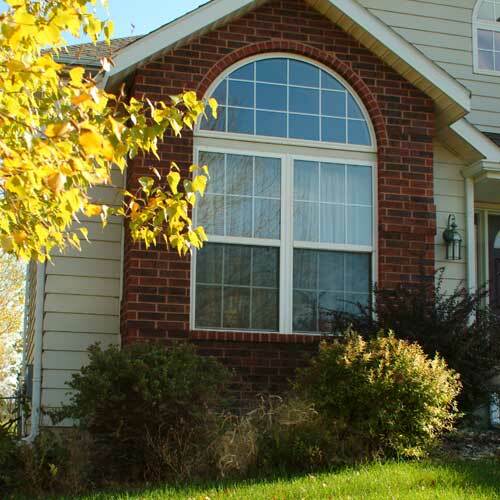 This allows us to create thermally efficient, low maintenance, consumer-friendly window and door products that enhance the beauty of your home or building project. The 6000 slider is our best priced window, and offers terrific performance with an incredibly low .04 air infiltration rate. 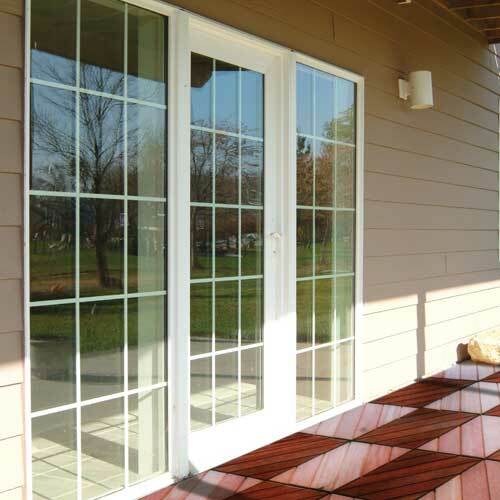 We have multiple chambers of vinyl along with areas of extruded aluminum reinforcement and double strength glass. The Comfort Series model 6100 single hung is a new generation window for Gerkin! The 6100 is highlighted by the use of a stylish 2 1/2" beveled frame design, fusion-welded sash and frame, and triple weather seals. 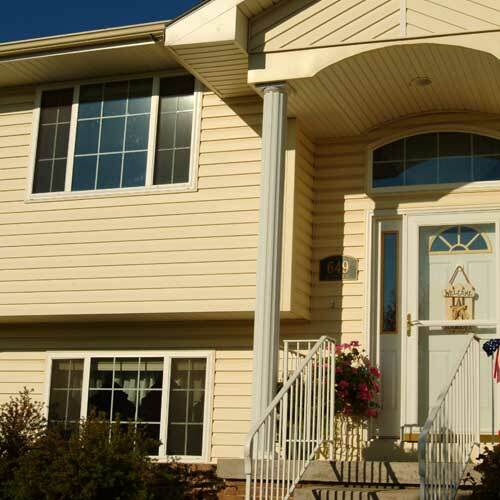 The 4800 Double Hung features a patented "candy cane" operating jamb stop which seals the ends of the interlock rail and the face of the lower sash with perfection! No other double hung has it. 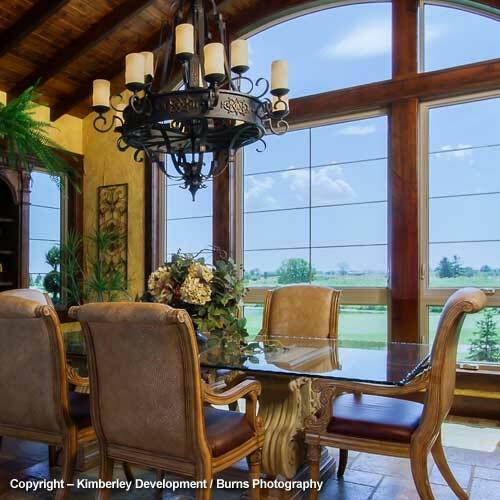 The 4800 is quite possibly the tightest double hung of any double hung made today! The Comfort Series 4300 Casement window has air infiltration ratings that are tighter than some of our competitors’ fixed windows! 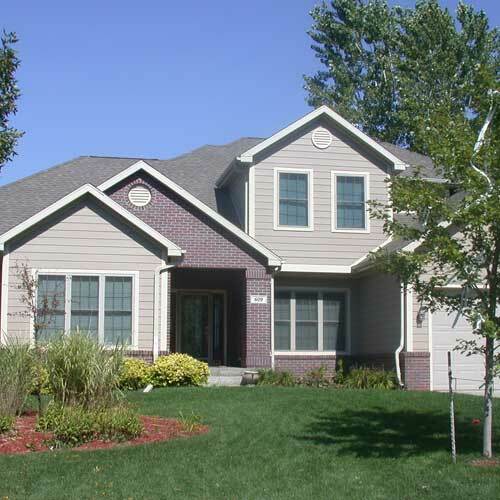 With twenty-one chambers of fusion-welded vinyl, this casement has uncommon strength, warmth and overall long-term performance characteristics. 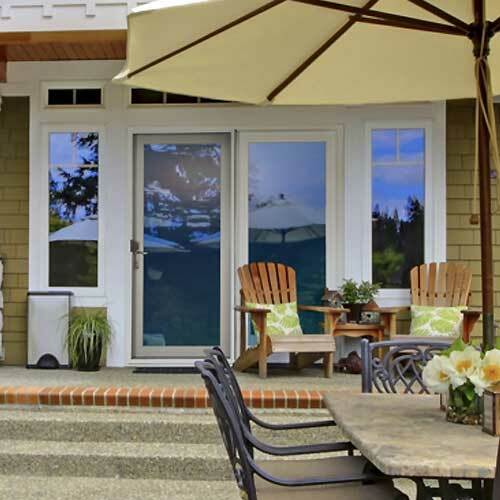 The Comfort Series 4400 sliding glass door has been transformed from a great door to an unbelievable door! This door features unbelievable strength against the elements with multiple areas of heavy internal aluminum reinforcements and multi-chambered fusion-welded vinyl. Gerkin Windows and Doors is introducing a new line of atrium swing doors for our Comfort Series product line. The new 4 9/16" atrium door combines innovative styling and an engineered design built for energy-efficient performance. Gerkin offers a contemporary option in bay windows. 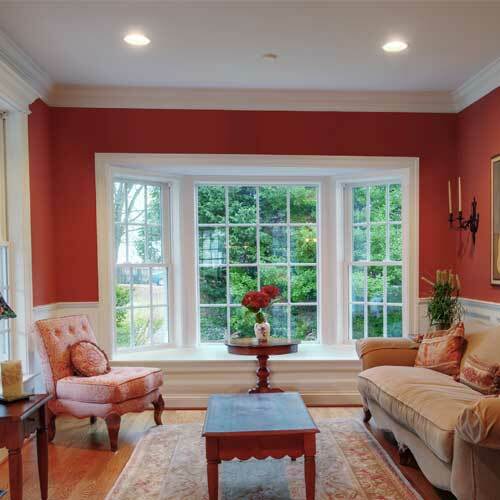 Whether it is for a large living room, a breakfast nook or a unique bedroom window, Gerkin bay windows can offer the right touch of class! Whether a room needs to a feel a little more open, space is a premium, or some character is needed, Gerkin fits the need with our bow windows!